The New X-Men Apocalypse Trailer Features a Wolverine Tease! 20th Century Fox has revealed the new X-Men Apocalypse trailer, which you can watch in the player below, and it features a Wolverine tease! 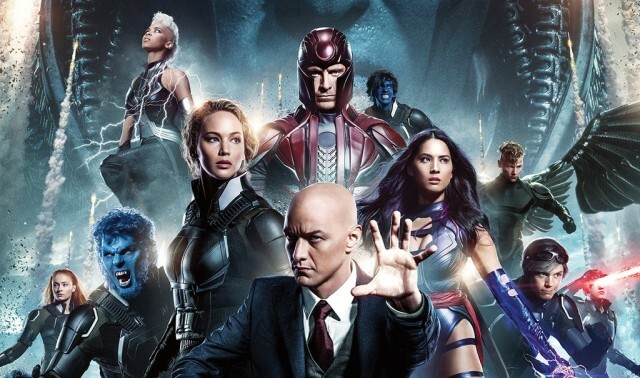 What do you think about the X-Men Apocalypse trailer? Let us know in the comments below!